The world’s first and only Fields Medal in the branch of mathematic, Maryam Mirzakhani, died at the age of 40. She was one of the most established professors of Stanford University. Mirzakhani died on Saturday 15th July after fighting with breast cancer for many years. It has not been mentioned by the university yet about the location of her death. 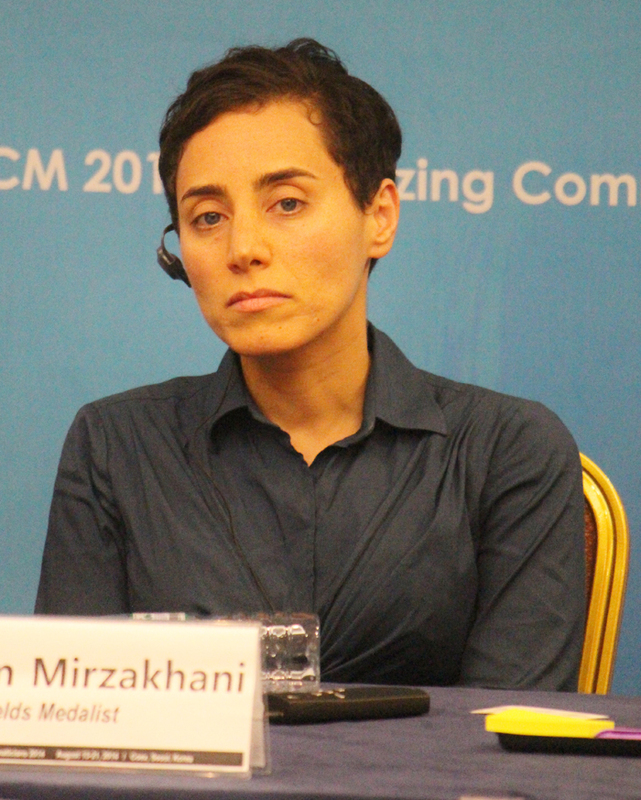 Mirzakhani won the prestigious Medal in the year 2014 as she was one of the four people to do so. The Fields Medal which is presented once in every four years is considered to the equivalent to the Noble prize in the field of mathematics. She did commanding work in the field of complex geometry as well as dynamic systems for which she won this esteemed award. Mirzakhani was known work in the field of theoretical mathematics which appeared like a foreign language to many other mathematicians as well as non-mathematicians. She specialized in the fields of moduli spaces, Teichmüller theory as well as hyperbolic geometry. She also worked extensively in the fields of Ergodic theory as well as symplectic geometry. Mirzakhani mastered these mathematical approaches which allowed her to successfully pursue her interests in the sectors of geometric as well as dynamic complexities of curved surfaces. These curved surfaces included spheres, doughnut shapes as well as shapes of amoebas which she described in large detail.Her work also had a great effect in the field of cryptography and even theoretical physics which described how our modern world came into existence. Mirzakhani initially wanted to be a poet and writer but her love for number overcame her love for language and she went on to become one of the most renowned mathematicians of the world and a source of inspiration to women worldwide. Mirzakhani was an Iranian by birth as she was born in the old city of Tehran in Iran. She did her initial schooling at Tehran following which she completed her higher education at Harvard University. In the year 2008, she joined the famed Stanford as a part of its illustrious mathematics department. Iran’s President Hassan Rouhani was also taken back by the news of her sudden demise and he expressed his sympathy and also praising Mirzakhani for her great work and contribution to the world at such a young age. Also, the foreign minister of Iran, Mohammad JavadZarif, expressed her grief and mentioned that the death of Mirzakhani was a great loss to each and every Iranian. He issued a statement explaining the fact that this death was a source of deep sorrow for this Middle Eastern nation and Iran had lost one of its most eminent as well as distinguished scientists. 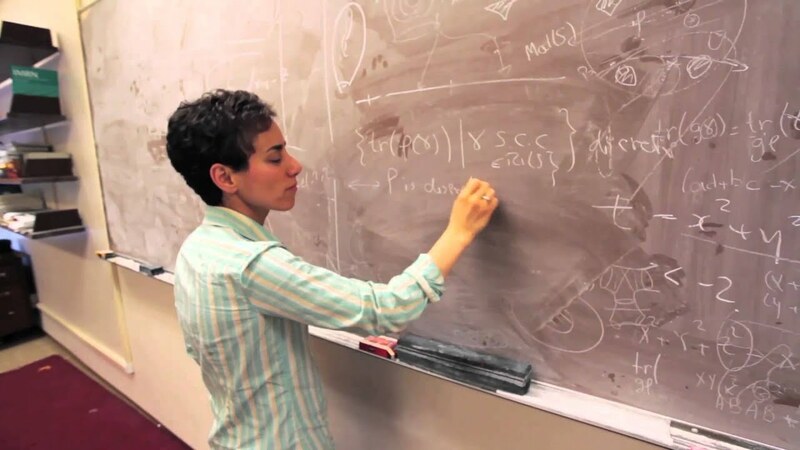 Mirzakhani had a habit of spending hours doodling on numerous sheets of paper as well as scribble various formulas on these doodles as she would work on creating a new mathematical theory or formula. This led to the fact that her daughter often calling her work as painting rather than mathematics. Mirzakhani herself described her work as finding her way through the lost jungle and coming up with various tricks and tips to do so. The world has lost one her proudest daughters and it would be very difficult to find a woman who would be such talented and bright ever again.